Have you heard about the Turning Point Project? I think you'll like it! It's time to Do Life Differently.. Hustle is not the answer, you won't find what you feel you lack by moving faster. But your uniqueness and true expression has been slowly squashed, as you've unwittingly taken on subconscious beliefs about yourself and 'normal' life. You've been funnelled into a paradigm that trained you to live from your head, strive for goals and contribute to the corporate money machine. As you've faithfully followed the path towards the golden land of retirement, you've disconnected from your heart, the here and now, and lost some of your sparkle. You're so busy Doing, you struggle to Be. You're tired. And you don't want to do life this way anymore. There have never been so many of us waking up to see that something fundamental needs to change. We're ready to Do Life Differently and to live on our terms. Even if it takes months of soulful exploration. The #MagicalLifeMovement offers a heart-led, mindful approach to life and I'd love you to join in (it's free!). Life's too short to spend it living in overwhelm, striving for things without knowing why, and breaking yourself in the process. I believe until you fully inhabit the person you were born to be, you will always feel discord and stress. Freedom comes from within - it is only by truly knowing yourself that you can truly become free. I believe when you get clear on who you are, why you're here, and what you stand for, you release the potential to become unstoppable. I believe if we all learn to live our lives from a more aligned, peaceful, magical place, together we will create a better world. We are the generation that gets to rewrite the rules of our ancestors – and they are cheering and supporting us every single step of the way. You'll receive the Magical Life Manifesto and Pledge to get you easily started on the path to living a more magical meaningful life. I'm Ready To Take The Magical Life Pledge! And I'd love to join a small soulful tribe of lovely people like me.. 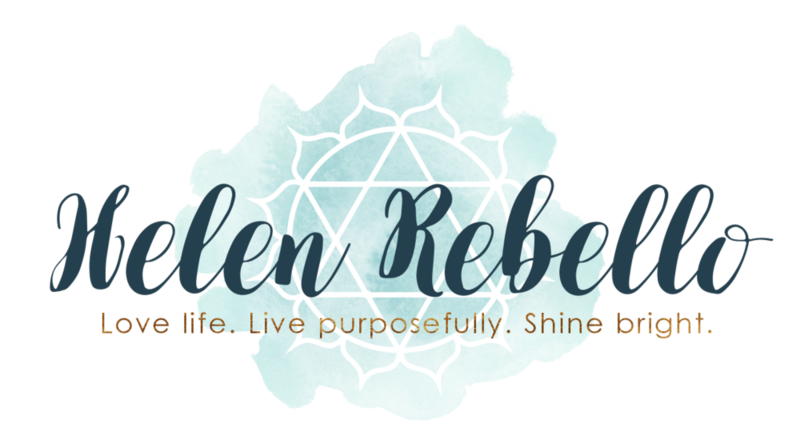 Please send my free pledge and monthly love letters to inspire and empower me.